He broke her heart, now he’s back to save her. 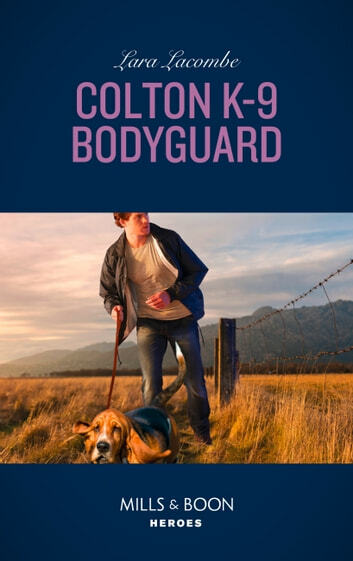 K-9 officer Micah Shaw never thought tracking a serial killer would lead him to the woman he once loved – and near death! Bea Colton needs Micah now more than ever. Their second-chance attraction is an all-too-deadly distraction: one that could kill!